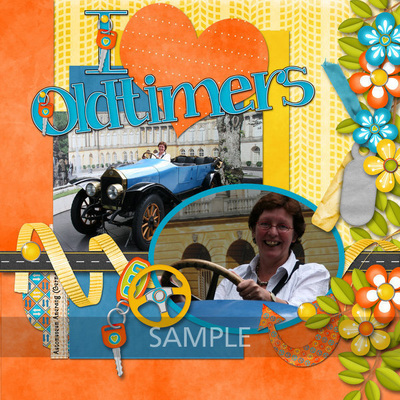 How fun it's been making this collection for you! 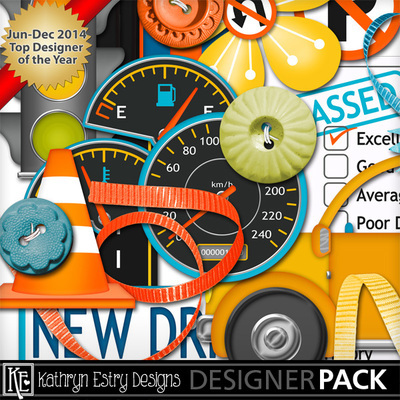 It's got something for everyone who's ever driven, for the new driver, to celebrate your new car, or for everyone who loves cars, trucks, and anything else with wheels! 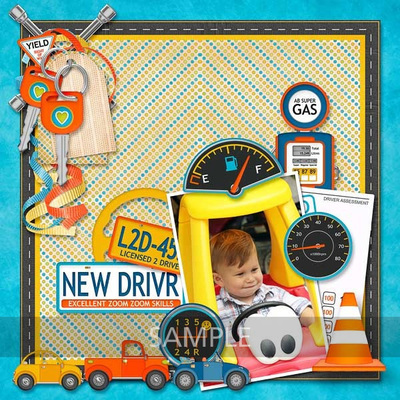 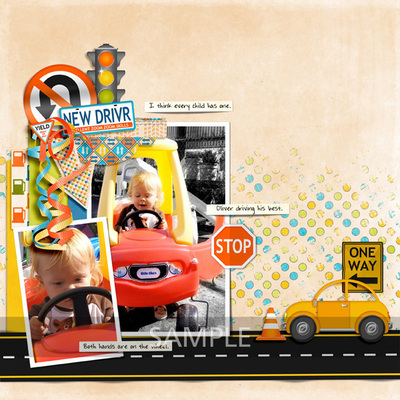 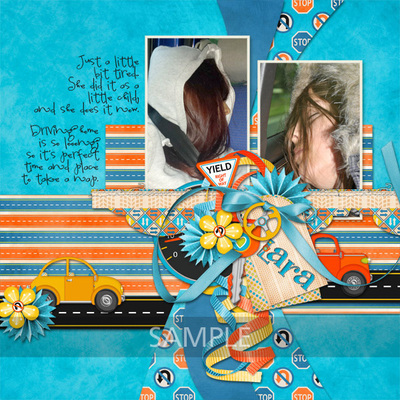 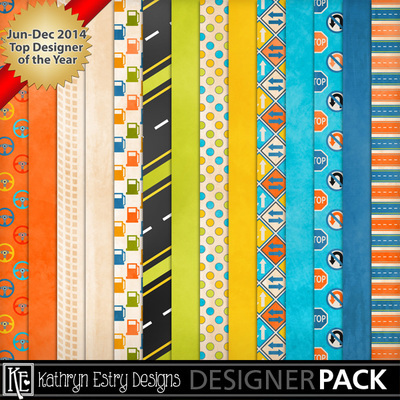 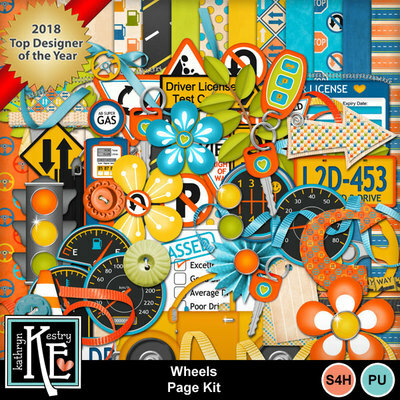 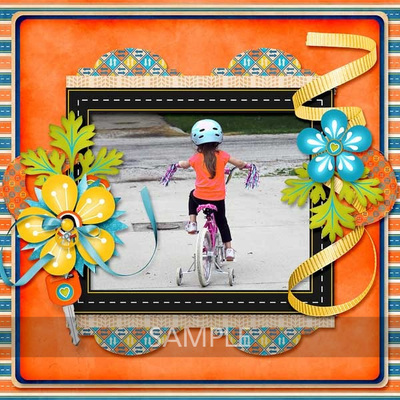 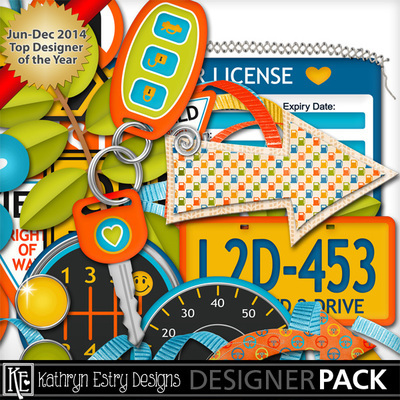 Scrap photos for dads and granddads, new teen drivers, and even kids in motorized toy cars! 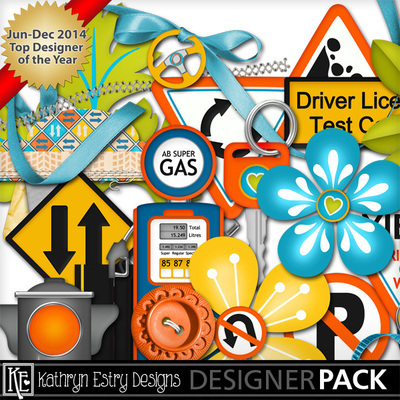 Save 50% with the Bundle and get 2 of the packs FREE!